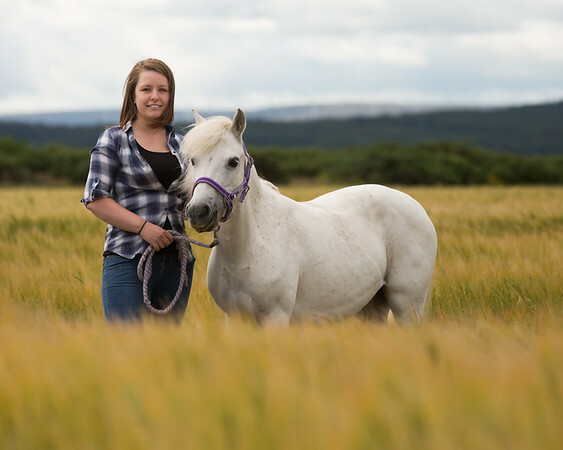 21st June is the official start to summer and we are celebrating by giving away ten equine portrait session. Click HERE for more information and to register your interest for your chance of winning one of these free sessions. Don't wait too long as they will be gone soon. As a nation of animal lovers what better way to celebrate the special bond between horse and rider than a professional Equine photography portrait experience. I have had a love of horses since my early childhood and will use that passion to capture the simple grace and beauty of you and your horse in your natural surroundings. Each animal photography session is unique, we work with you and your horse(s) to bring out their individual temperament to capture their natural character in a stress-free environment. The result will be in a bespoke piece of art based on our professional images to treasure for a lifetime. The location for your session will be your choice but could be in the yard, the stables, surrounding field or meadows, or perhaps the local wood. I will call you in advance of your session to get to know you better and to discuss any requirements or specific ideas you may have to make your session unique. Your portrait session will be a fun, relaxed and enjoyable experience for everyone involved. We will come to you so that you and your horse can relax in safe and familiar surroundings. The session will last approximately 2 hours, some sessions can be quicker and some take a little longer. I want to know that we’ve got those fantastic memories captured! Once your session is complete, I will invite you to come back to view your portraits, this will be approximately a week after. This is best done in our viewing room where we will show you your images projected on to the wall allowing us to show portraits at the actual size that you would like to purchase. Whether you would like one framed feature image or a gallery of images we can show you the full range of bespoke options available at prices suitable for everyone budget. Here are some frequently asked questions about your shoot and our Dress for Success suggestions.